A proud Newportonian, Jayne was born in the Royal Gwent, and went to school at St Julian’s Comprehensive before attending Keele University. She has worked in Newport, Cardiff, the Rhondda, London and Australia. 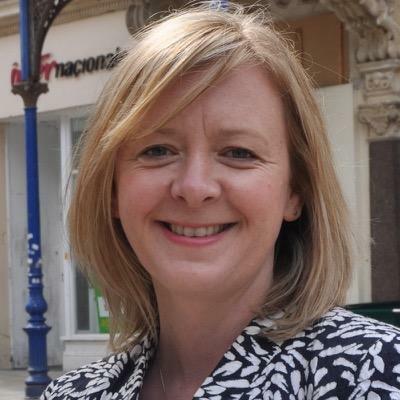 For nine years, Jayne headed a team of six in the office of Paul Flynn MP solving a range family, social and political problems. Jayne was elected as the AM for Newport West on the 5th May 2016. There are exciting opportunities ahead for our city. I want to make a revitalised Newport grow and prosper. A Newport where people are proud to live, work, and visit. Newport has, and always will come first with me. I will work hard to earn your trust and be a strong voice for our community in the Assembly. I am a massive rugby fan, and a loyal supporter of Newport RFC and Newport Gwent Dragons. As a season ticket holder, you might hear me cheering on from the Hazell Stand! I also enjoy watching Newport County and am a member and Trustee of Newport County Supporters Trust. Although watching sport is more my thing, I am a member of Newport Live and use the facilities at the Sports Village and Leisure Centre. As the daughter of a midwife, I have been brought up with an appreciation of the work of NHS staff, and a belief in the values of a Health Service that is there for all of us when we need it. I am proud of the investments that Welsh Labour has made in our NHS, employing more frontline staff than ever before and spending £120 more per head on health and social services combined than in England. Unlike the health service in England under the Tories, there has been no expensive top-down reorganisation, junior doctors’ strike or back-door privatisation of the NHS under Labour in Wales. We also benefit from free prescriptions and free hospital car parking, and great strides have been made in mental health care and cancer treatment – cancer survival rates are now increasing at a faster rate in Wales than in any other part of the UK. 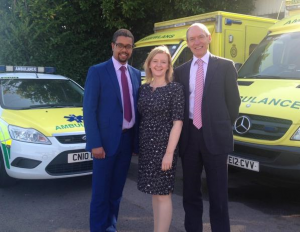 I will always push for investment in our NHS and a successful integration of health and social care. As the first person in my family to go to University, I know how education can give young people the best start in life. I strongly believe that everyone should get a chance. This is why I fully support Welsh Labour’s investment in our schools, and free breakfasts in primary schools to allow young people to have the best start in education. Thanks to Labour in Wales, Welsh students do not have to pay £9000 university fees as is the case under the Tories in England. Great progress has been made in Wales: literacy and numeracy rates are rising in our primary schools; we have the best GCSE results in Wales ever; and fewer young people are leaving school without qualifications. However, I believe we should always look to make improvements where we can. 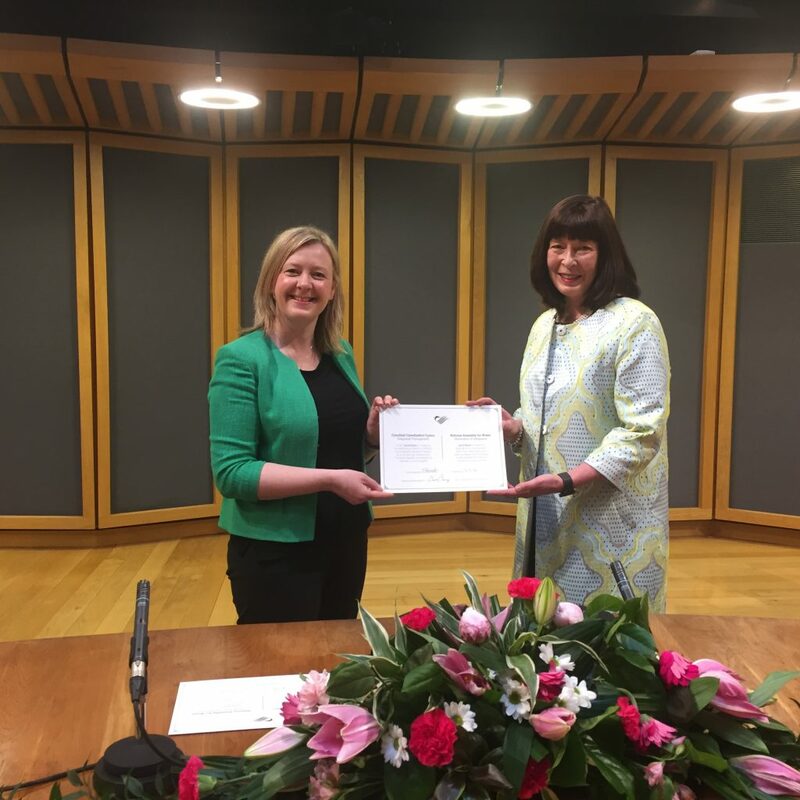 I will strive to ensure that our children and young people have the resources they need throughout primary and secondary school life; and will battle to ensure that high-quality further education is available to all students in Wales, not just those from wealthy backgrounds. One of my pressing priorities is to push for the creation of good quality jobs in Newport. Newport is a city firmly on the rise, and events like the Ryder Cup and NATO Summit have moved us on to on the world stage. 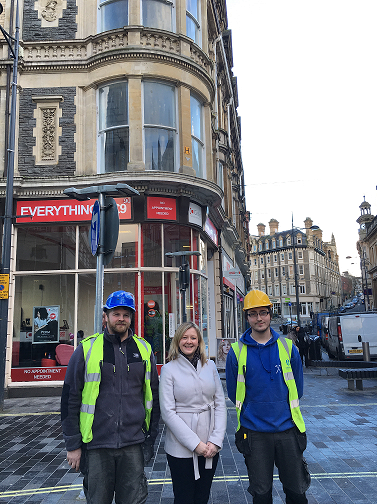 Despite Tory cuts from Westminster, the Welsh Labour Government has invested in Newport, including through the Vibrant and Viable Places scheme which is changing the face of the city centre. Similarly Labour-led Newport City Council took a courageous risk in funding and delivering the new Friars Walk development, which has become a local hub for retail and leisure. Newport is going places, and we can’t let the Tories hold us back. I am very supportive of the proposed South East Wales Metro system. I will continue to push for improved integrated transport links between Newport and the wider region, including a Newport-Ebbw Vale rail link. I am also passionate about housing, and committed to boosting the supply of high-quality affordable and social housing in and around Newport. I have always believed that we have a responsibility to do all we can to protect our natural environment. It was the reason I first became involved in politics – I joined Friends of the Earth at the age of 12. As an Assembly Member I am committed to ensuring that Wales continues to play its part in international efforts to tackle climate change. As part of this I believe we need to invest in renewable energy, and am campaigning for a Newport Tidal Lagoon to harness the power of the Severn Estuary and boost the local economy in the process. Animal welfare is also an issue which is close to my heart, and I believe Wales should play a leading role in ensuring a high quality of life for wild animals, livestock and domestic pets. I am strongly opposed to blood sports, and fully support the ban on fox-hunting in England and Wales. I will fight against Tory moves to bring barbarism back to the Welsh countryside. Being visible and active within my community is vital to me. How you feel about living in Newport, what issues concern you, and what you want your AM to stand up for really matter to me – so I’d love to hear from you.